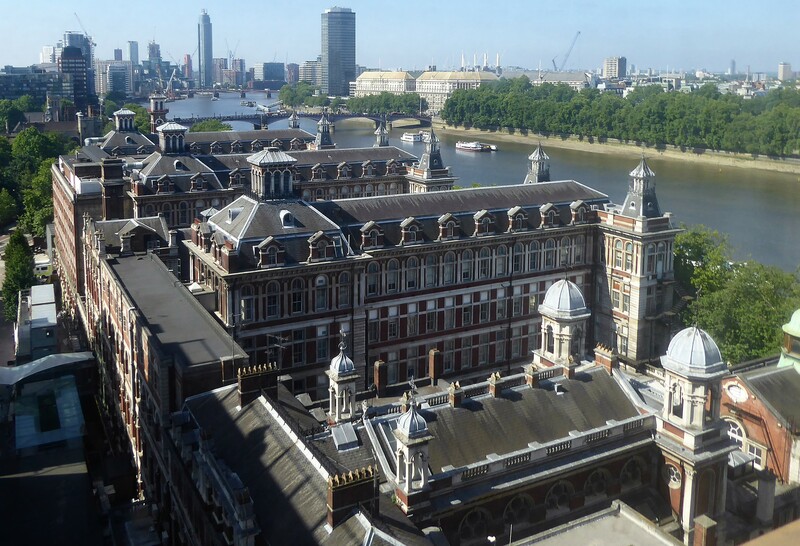 The Old St Thomas’s Hospital, Which Florence Nightingale Helped To Design. 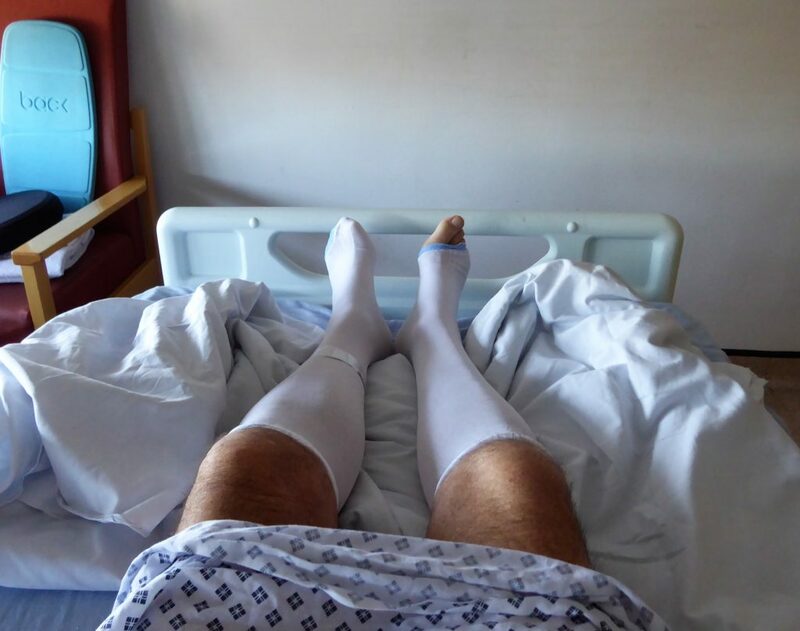 Following the operation I had six weeks ago, complications developed, despite the previous op being a complete success. It’s only now, following the exhaustive tests, that I realise just how complex our body systems are. The surgery team and ward staff are all marvelous. I may or may not be home within a few days; they have lots more tricks up their sleeve if this doesn’t work.